Thank you for visiting my website. I've designed it so that you can see what's happening in my beautiful electorate of McConnel, as well as throughout Queensland. You can access my media statements, keep up to date with my social media, find out what support I provide for community groups (such as grants, Queensland flags, raffle prizes, etc. ), or you can simply call my office and my friendly staff will assist you with your enquiries. Honoured to attend the Submariners Association of Qld dawn service at Teneriffe, followed by the Sandakan-Ranau Memorable Anzac Day service in New Farm Park with @paulnewburyalp today. Thank you to all those who have served and to those who never came home. Lest We Forget. I am here to serve the community. Please feel free to contact me with any concerns or questions you have about State Government matters and my team and I will do our utmost to resolve them. Grace is Minister for Education and Minister for Industrial Relations. For all Education or Industrial Relations enquiries, please contact the Ministerial Office. 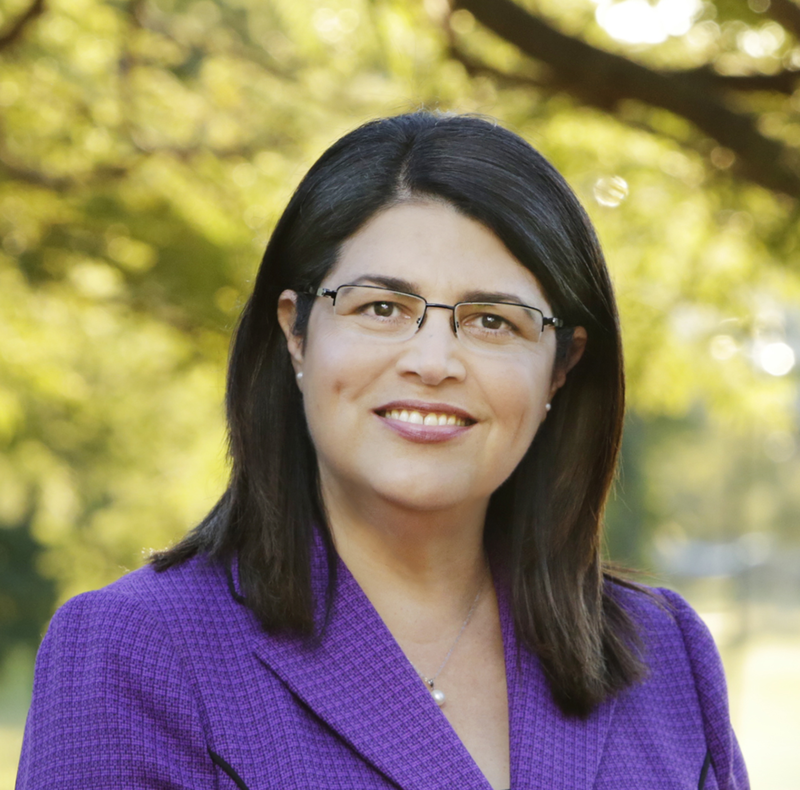 Grace is the State Member for McConnel. If you live in Grace's electorate of McConnel, please use this contact for all enquiries.